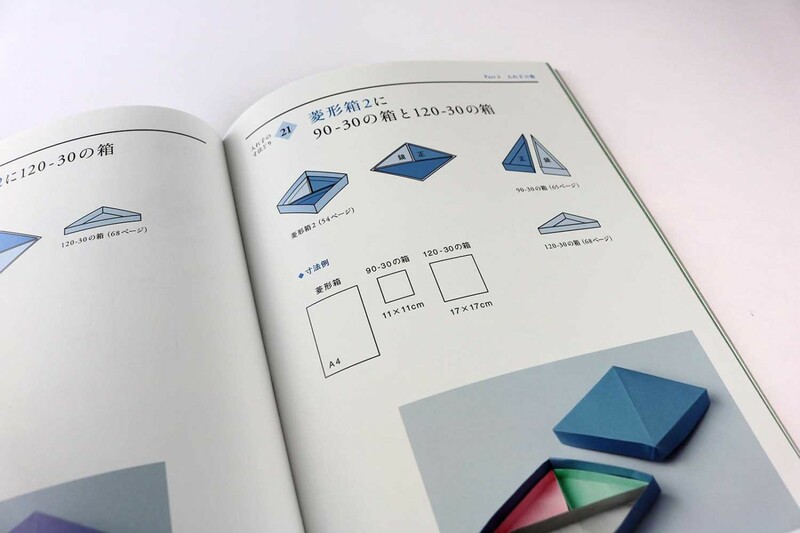 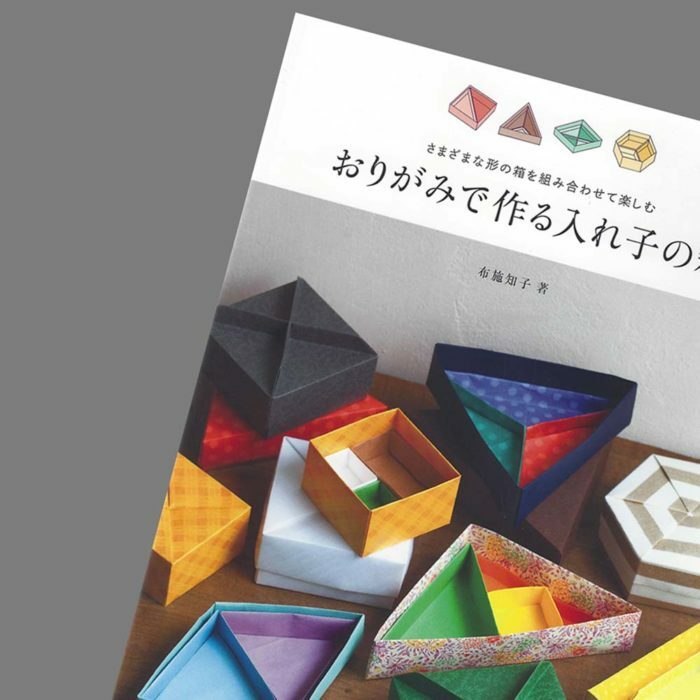 In this book, the author presents 44 different boxes: square, rectangular, triangular, hexagonal, diamond-shaped, tall and low. 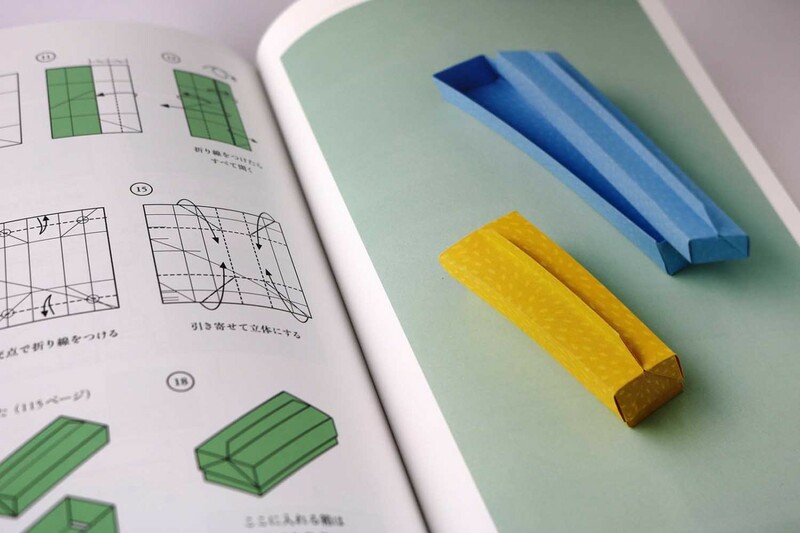 All models are folded from one sheet of paper. 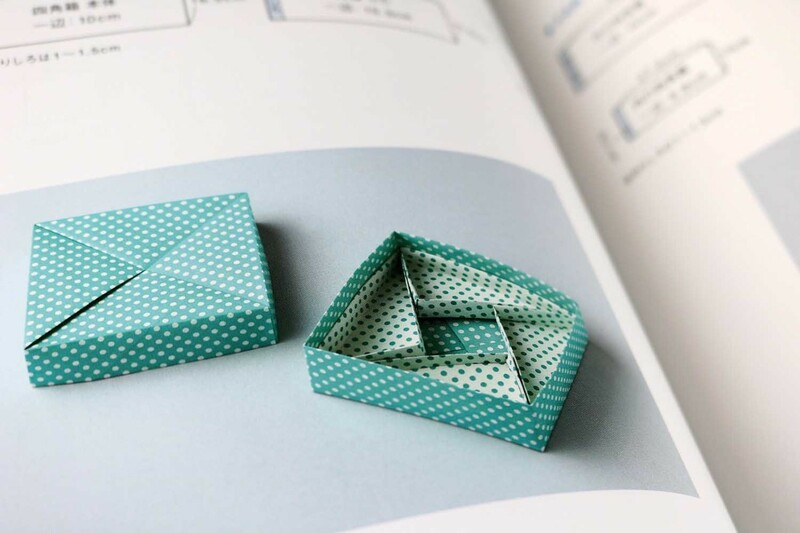 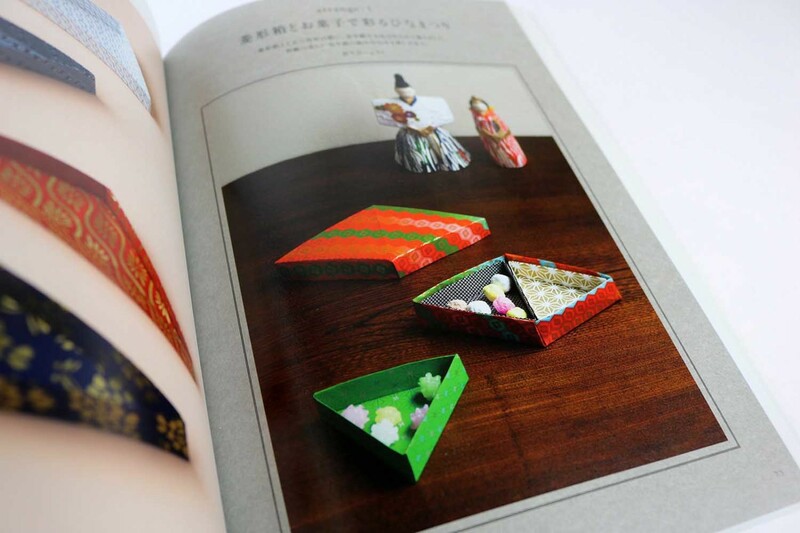 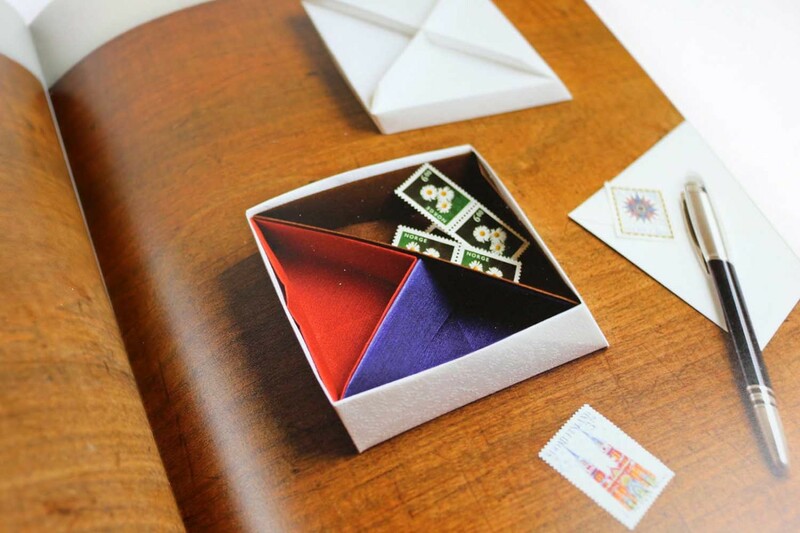 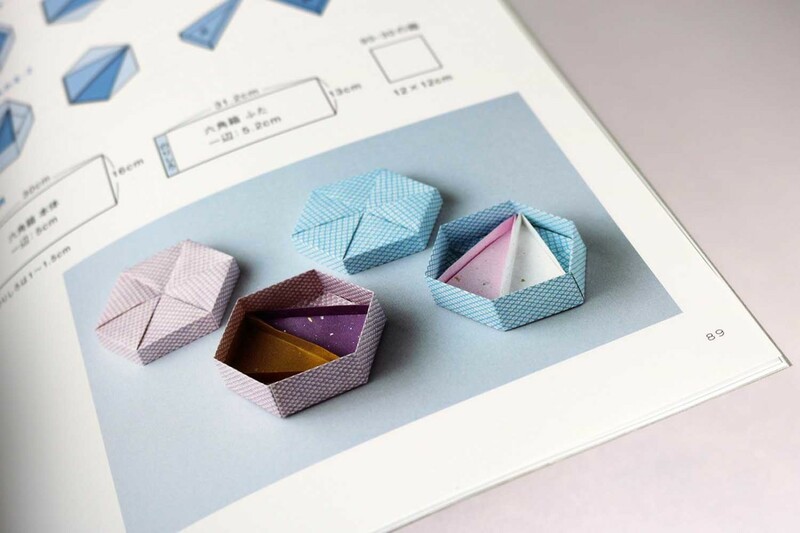 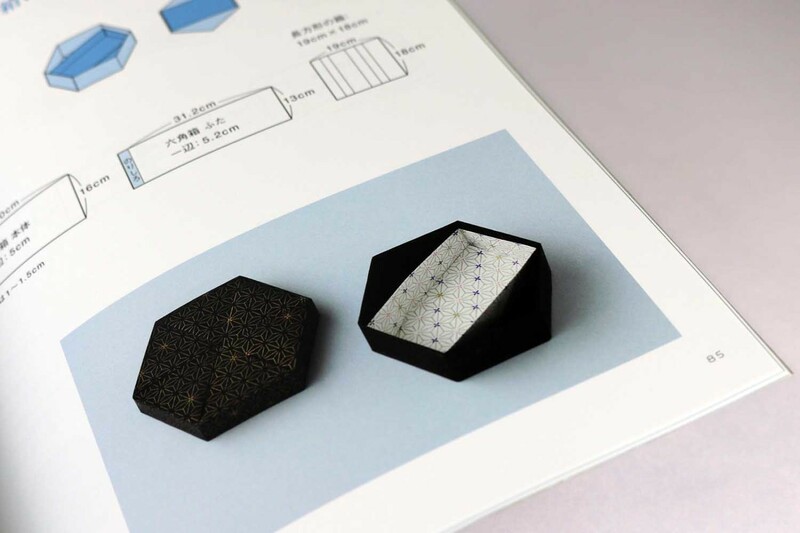 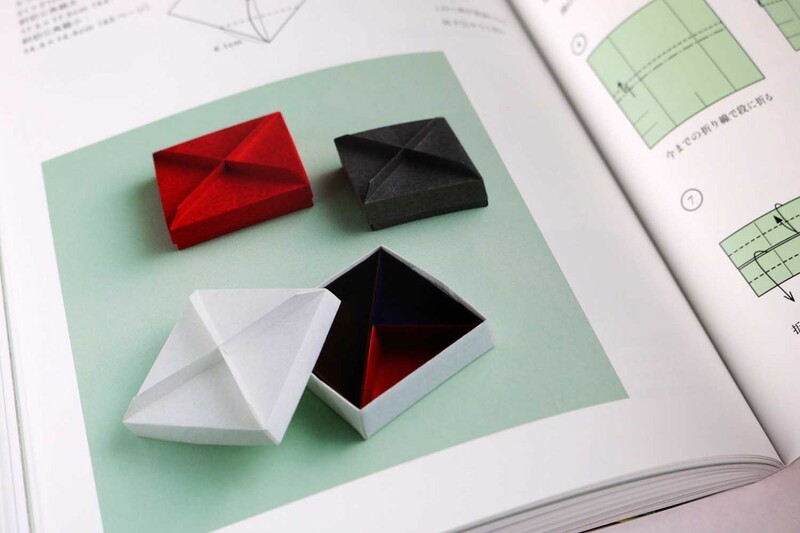 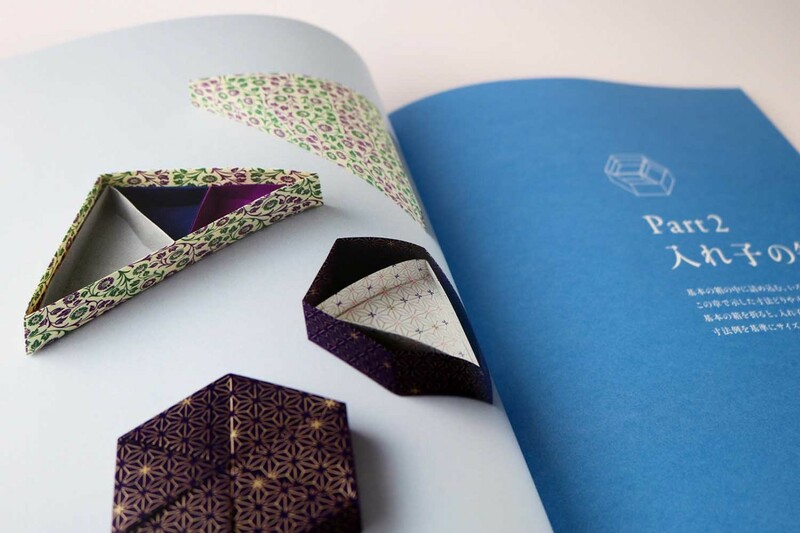 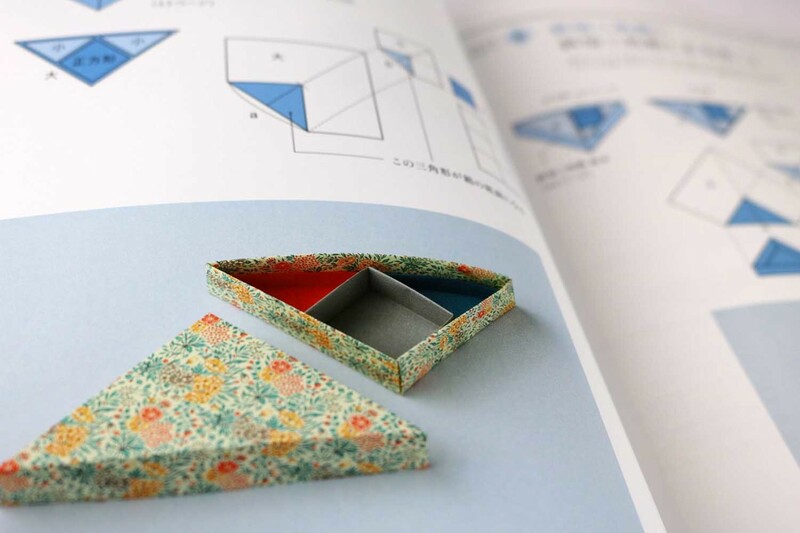 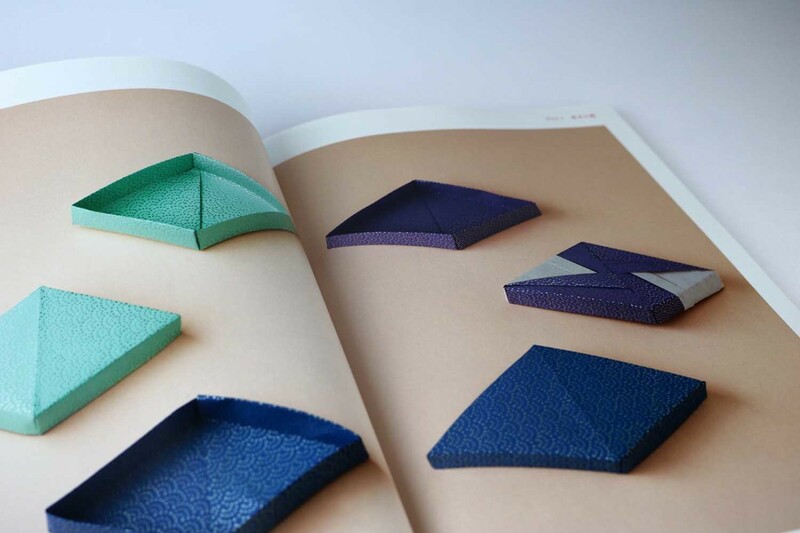 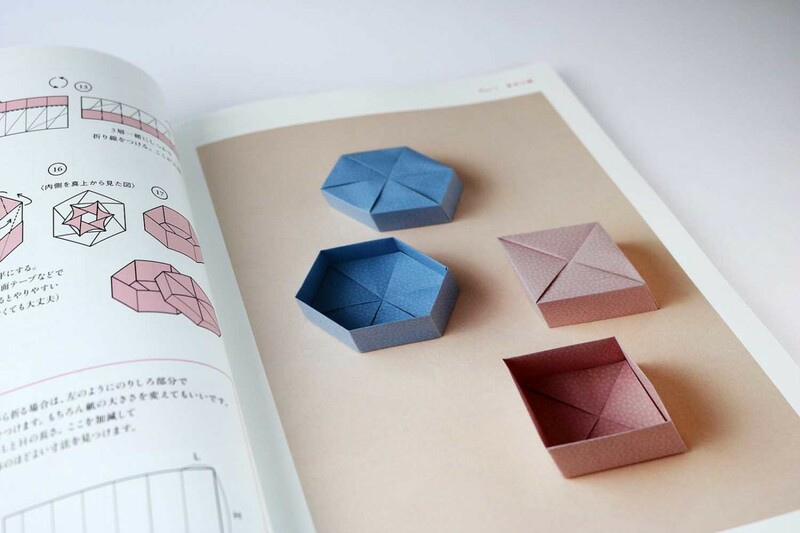 The trick is that Tomoko Fuse places the boxes in the boxes – creating a variety of compartments. 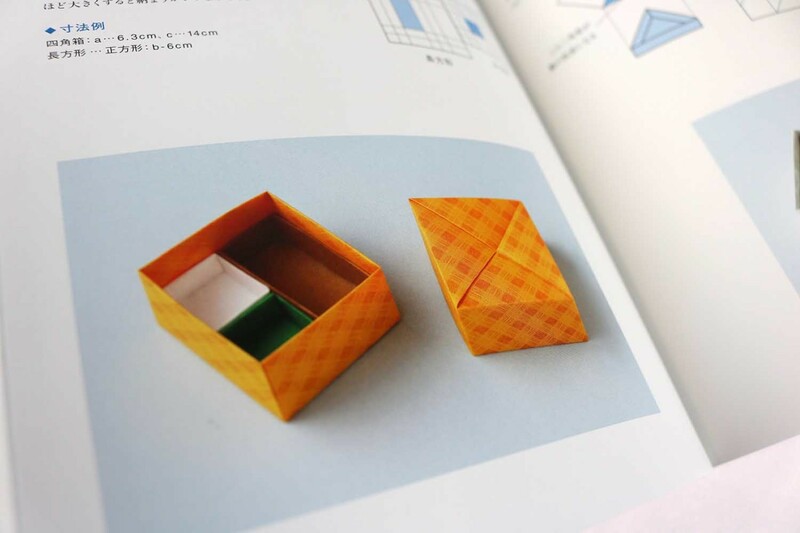 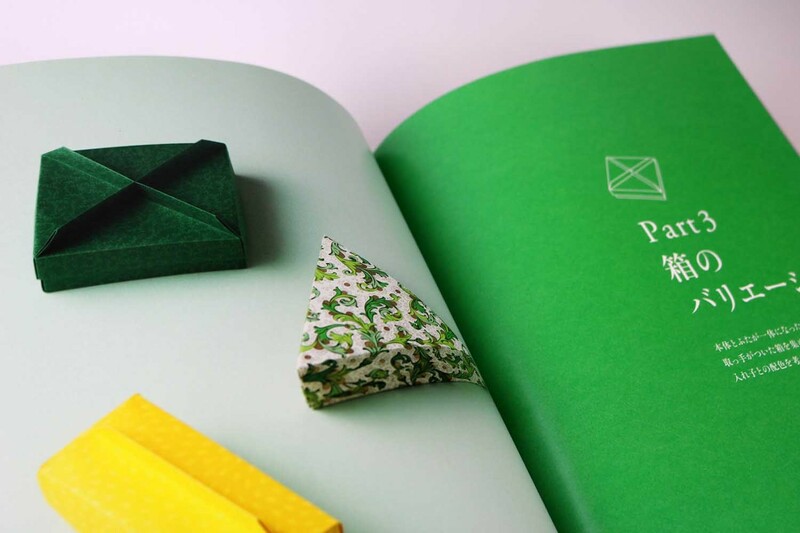 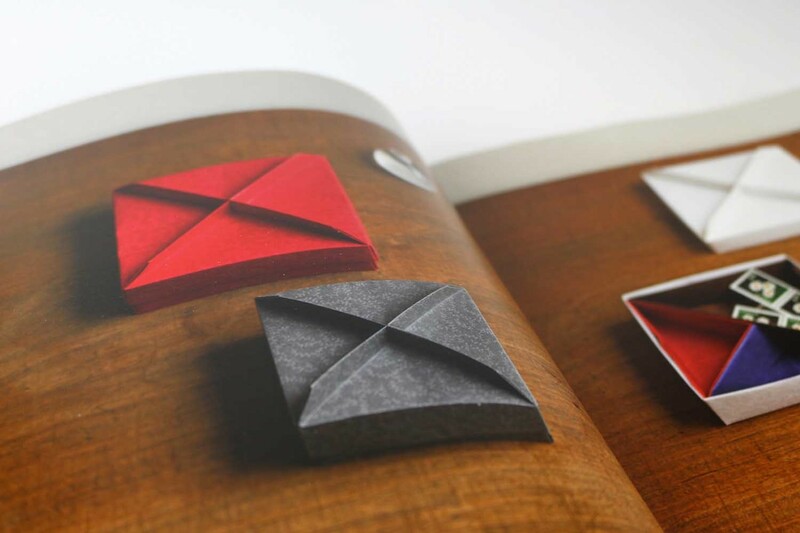 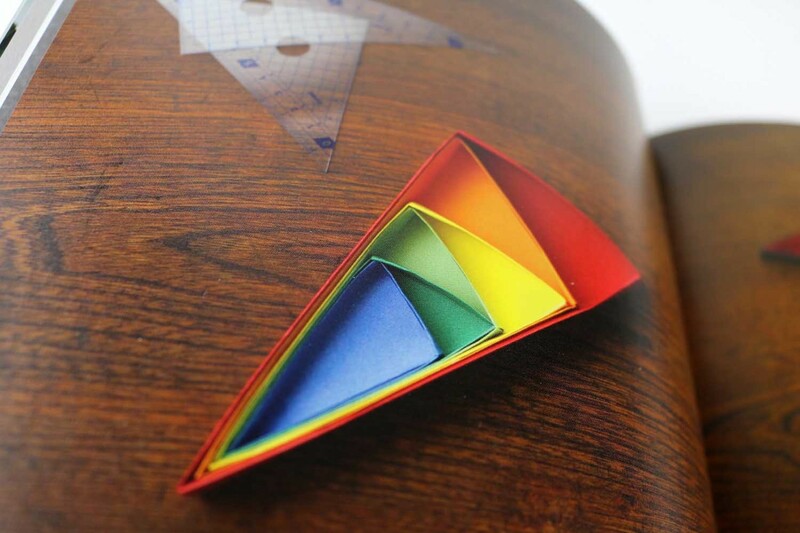 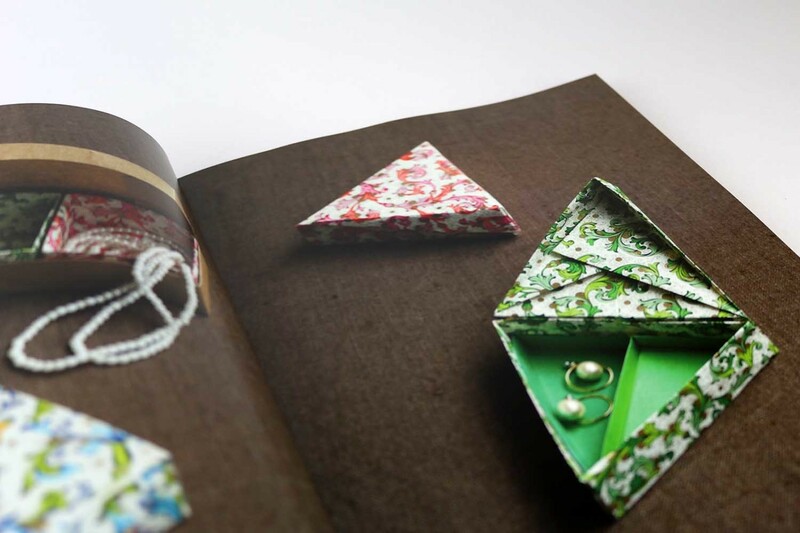 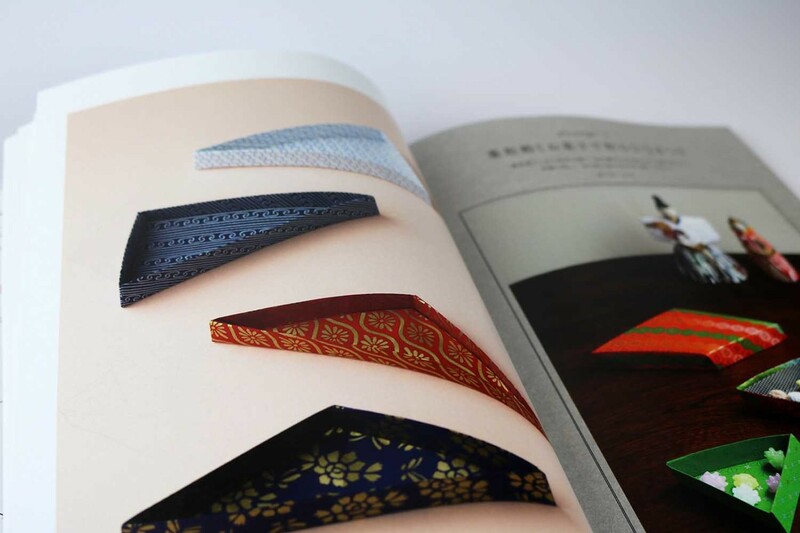 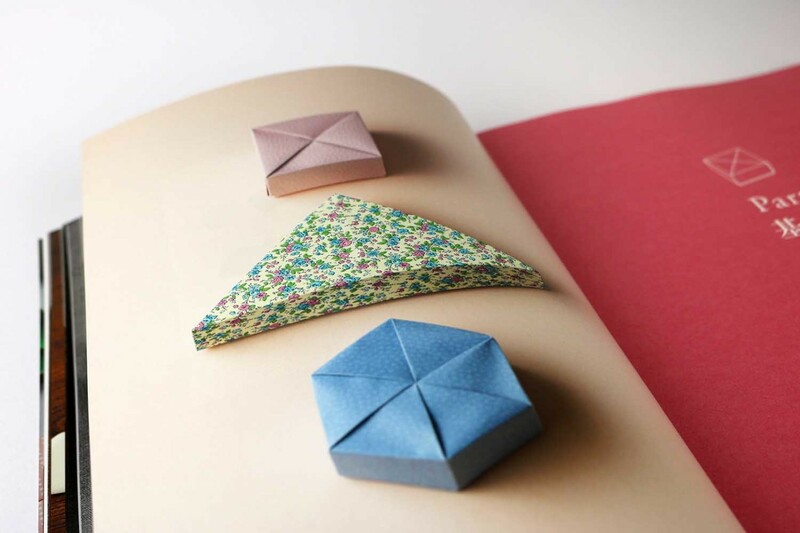 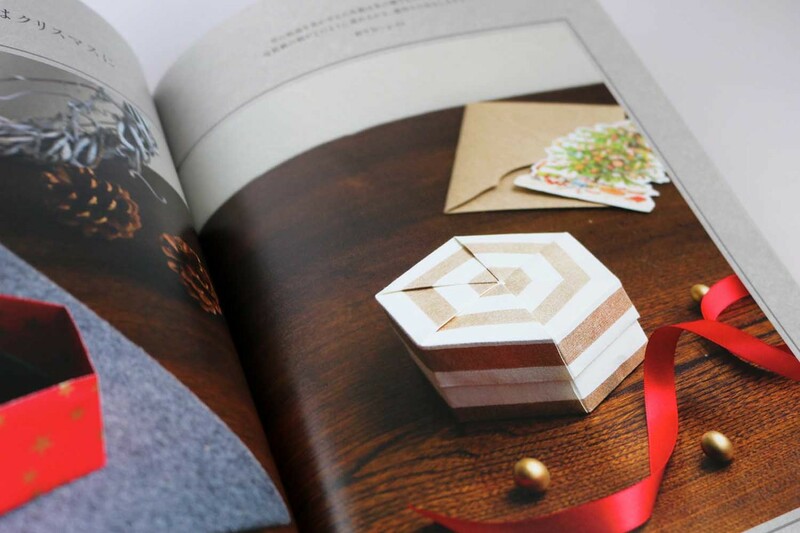 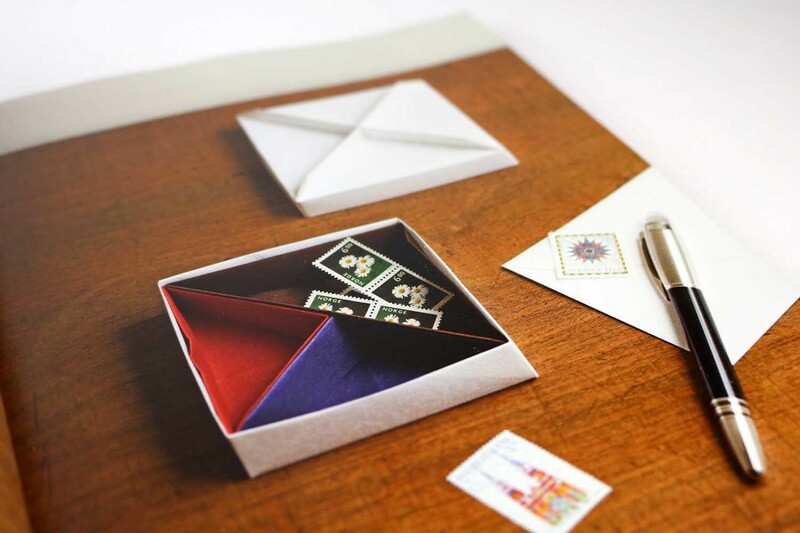 For the boxes without compartments, the author recommends paper in the size 15x15cm to 24x24cm or even A4. 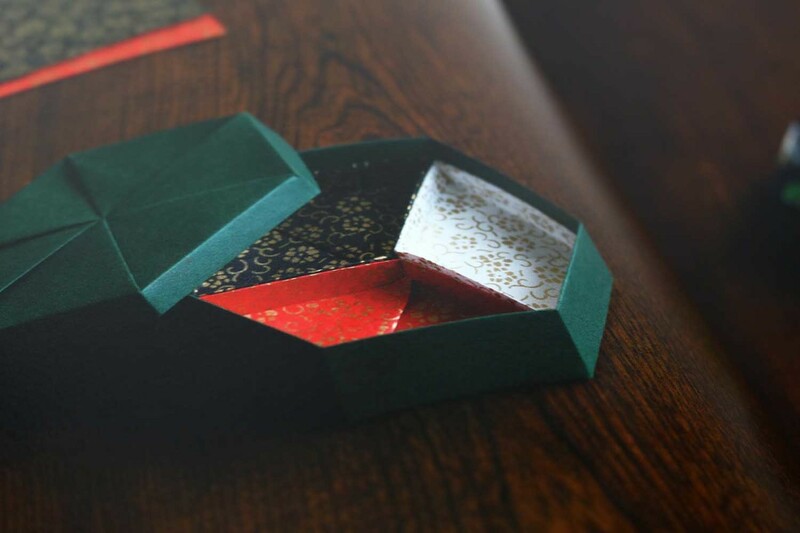 If you want to “nest” the boxes, you should choose an approx. 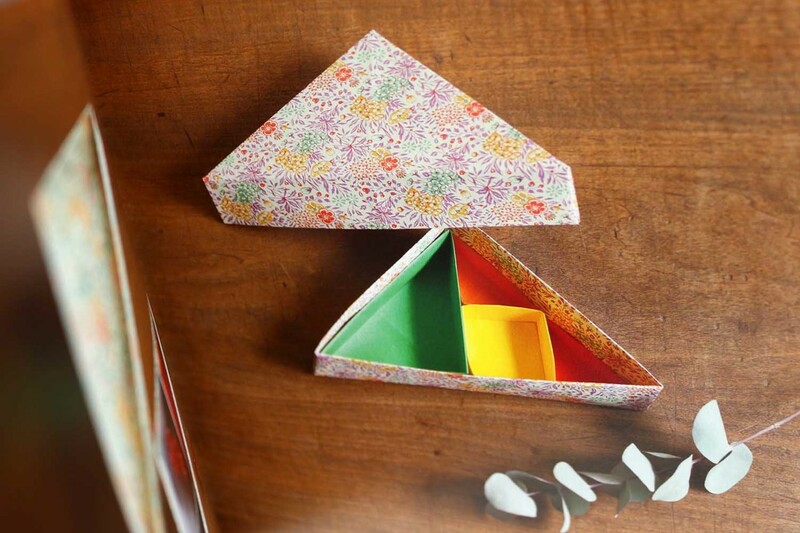 50% larger output format. 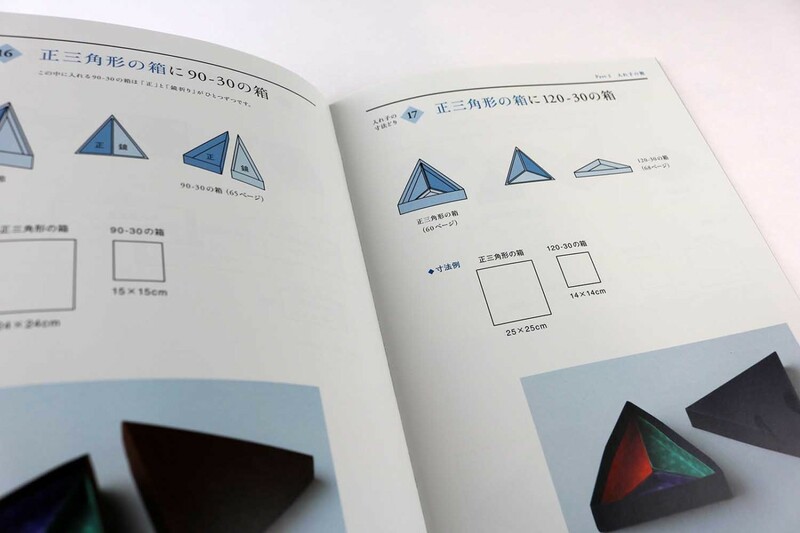 Details of the different sizes are given for each model. 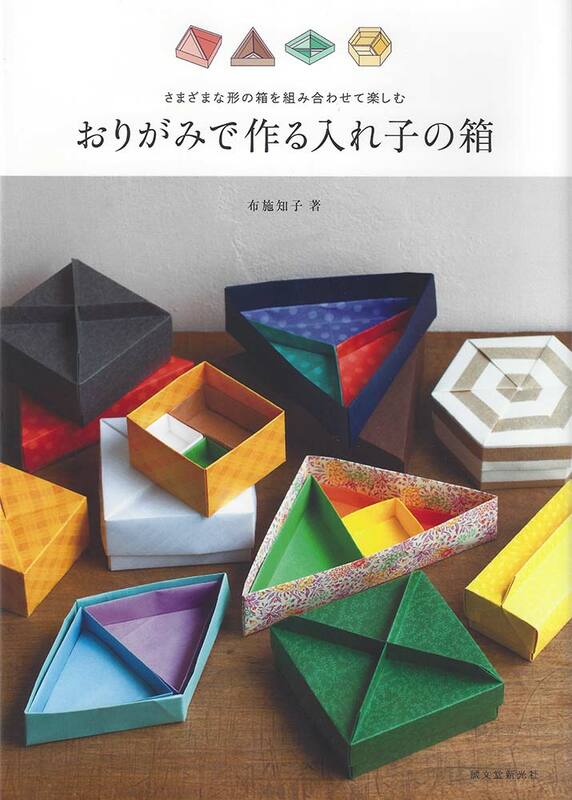 This book is a reprint of the book of the same name from the year 2007 (ISBN978-4-416-30705-2). 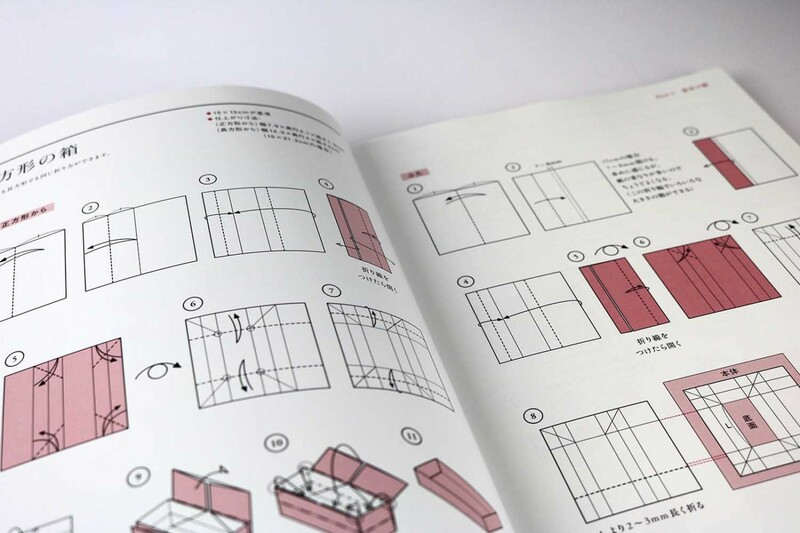 The models shown are identical, the instructions and the layout have been revised.